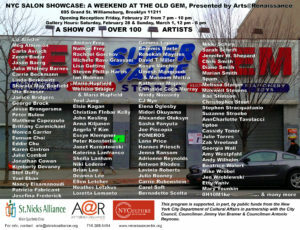 Pleased to take part in this salon exhibition and fundraiser for Arts@Renaissance for St. Nicks Alliance in Williamsburg. 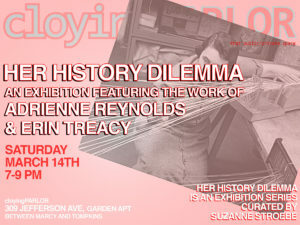 The show takes place in the Old Gem, 695 Grand Street, Brooklyn NY. 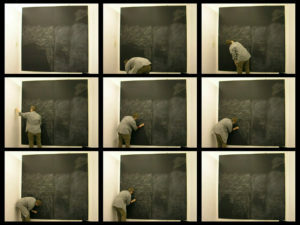 My Chalkboard Drawing video loop was part of the digital program of the Fusion Art Fair in New York City, March 2014, curated by Ina Archer. © 2019 Adrienne Reynolds All Rights Reserved.